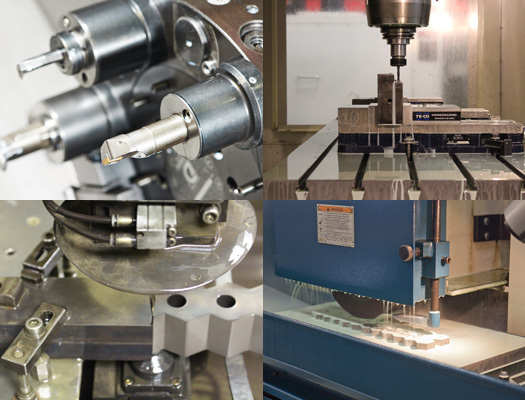 Wallner Expac’s on-site tooling facility offers a full range of services that provides complete support for our manufacturing team. It boasts state-of-the-art equipment and is designed to operate with an unwavering eye to detail. We pride ourselves in being at the forefront of developing and manufacturing innovative solutions. Wallner Expac offers over 50 years engineering and design team experience with the capabilities to manufacture custom products. We have designed and fabricated a comprehensive portfolio of expanded metal patterns used in diverse applications and industries. Our extensive engineering knowledge brings forth a blend of efficiency, flexibility, and on-time performance that aims to exceed all expectations.